Coco Plum Vacation Rentals was established in 2008 as a natural extension of the already successfully established Coco Plum Realtors. Providing a high level of quality service and care to clients and properties, CPVR's team strives every day to ensure current guests and owners are happy and potential guests and owners are treated with respect as they begin their vacation planning or property management services journey. 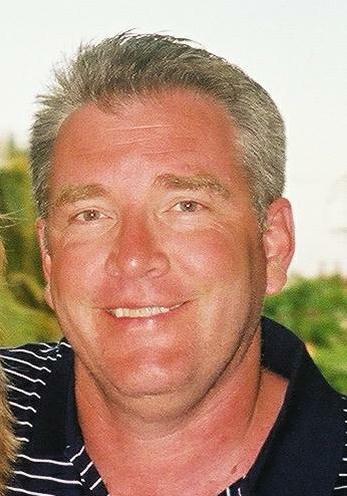 Jim is our resident expert on property care. Jim is in his natural element when he is hands-on helping owners maintain their property. From a guest needing help figuring out how to use the cable TV to an owner needing estimates for a complex repair, Jim is our go-to guy. When Jim isn't busy taking care of our rental properties he likes to fix and build things. Before coming to the Keys 15 years ago Jim "flipped" numerous homes in the Baltimore City area, doing most of the work himself. Having managed and maintained many of his personal properties, Jim knows the ins and outs of rental management and is proactive in keeping our owner's homes in tip-top shape. He is also a licensed real estate broker in Florida and is versed in the real estate investment arena having over 15 years experience evaluating properties for investment potential. His greatest role is as Pop Pop and he is loved by all his grandbabies. First licensed in Maryland in 1988 and quickly rose to become one of the top agents in the Baltimore Metro area. Kelly brings a passion to serve you, our valued clients, and exceed your expectations. 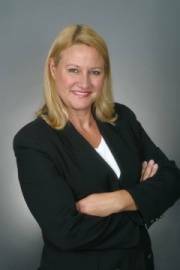 She completed the Florida brokerage classes in 1998 and opened the doors of Coco Plum Realtors in 2004. In 2008 we added the vacation rental division to service the vacation rental needs of our clients. Kelly began her career as the top producer and Rookie of the Year-1989, with Coldwell Banker in Baltimore, Maryland and specialized in the sale and marketing of foreclosed homes. She has sold numerous properties for VA, FHA, Fannie Mae, Wells Fargo, Nationstar Mortgage, Chase, Atlas REO and many others. Her hard work and aggressive marketing of REO properties results in fast sales and increased profit for her Asset Managers and Owners. When she is not busy serving the Florida Keys real estate needs, Kelly is busy with church activities, reading, swimming, walking the beach and serving as Director or Micah Missions. Micah Missions serves the needs of the very poor in the Dominican Republic and Haitian refugees. She has been married to her husband Jim for over 20 years and they have four grown children. 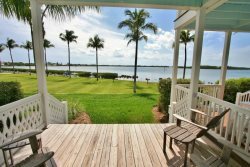 If you have a property in the Florida Keys that needs to be sold whether a private owner, bank or asset manager you will benefit from the highly professional services and experience of Kelly Willey. Brenda joined CPVR in 2018 but has been in the hospitality and tourism industry for over 14 years. She has extensive experience in the luxury market. Most recently, she assisted with opening two 5 star resorts. She has a passion for excellence and is results driven. She strives to ensure owners and guests are 100% satisfied. 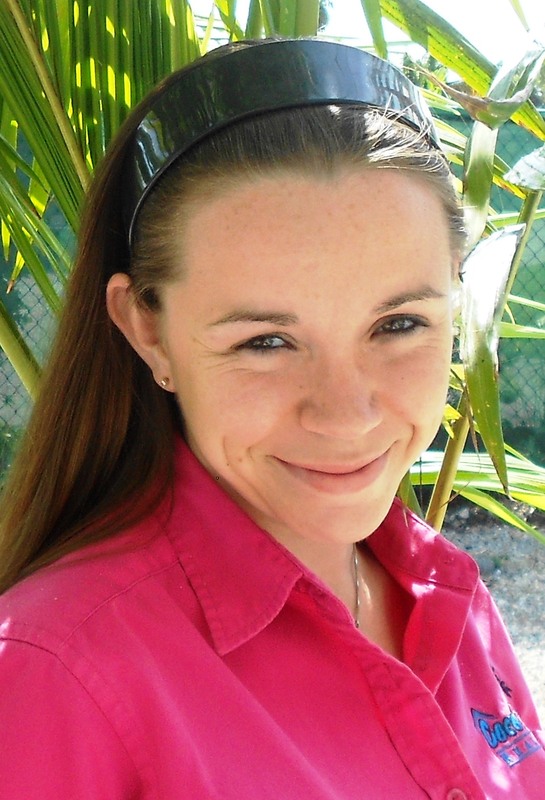 Originally from Indiana, Angel has been with Coco Plum Vacation Rentals since 2000. She is the "smiling voice" our guests hear when they call in to make a reservation. Angel has a passion for making our guests feel special and is why we have such a high return guest percentage. When away from the desk, Angel is the mom to Journey, stepmom to Colt and mom to her fur baby Xena a lovable Rotweiller.